We want to give you extra value when travelling so every traveller with Boutique South America receives some bonus goodies to help them as they travel as a reward for booking with us. 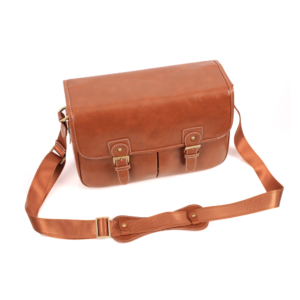 Boutique South America Voyage packs vary depending on what type of traveller you are a Build It Yourself (BIY), Custom Traveller or Bespoke Traveller. 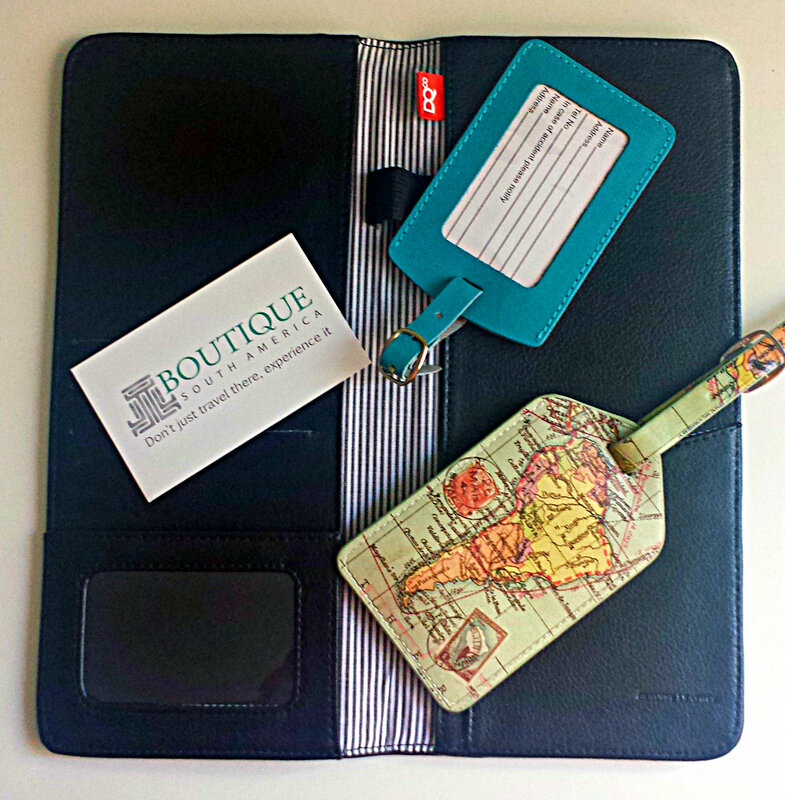 All BIY packages come with a quality leather travel wallet with your Personalised Travel Docs per booking plus a one luggage tag to keep your bags standing out from the rest. 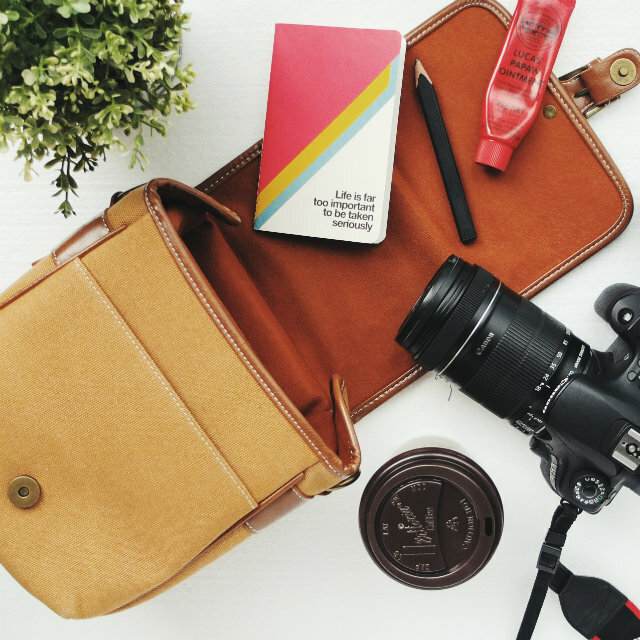 All Custom Travel packages include a quality leather travel wallet, one luggage tag per person plus a stylish medium size travel/camera bag per booking. Bespoke Travellers get even more special accessories with a quality leather travel wallet per booking, one luggage tag per person including a special vintage South America label plus a large weekender style travel/camera bag to use throughout your journey. And you’ll also receive a personalised set of Travel Docs because when you book travel you really shouldn’t be printing out your own documentation.